The photo id for this photograph is 268, in the Horwich End album. 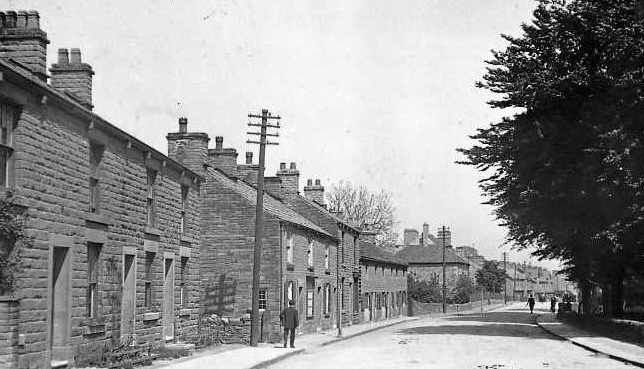 I think this photo is wrong way round it is looking from Horwich End to Whaley the houses should be on the left. Yes Jim, you are right. I will flip it over when I move it to the Horwich End album.